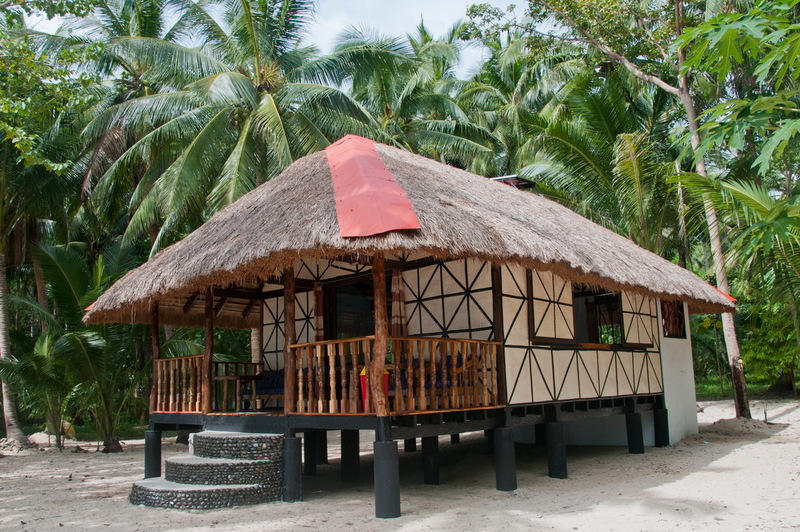 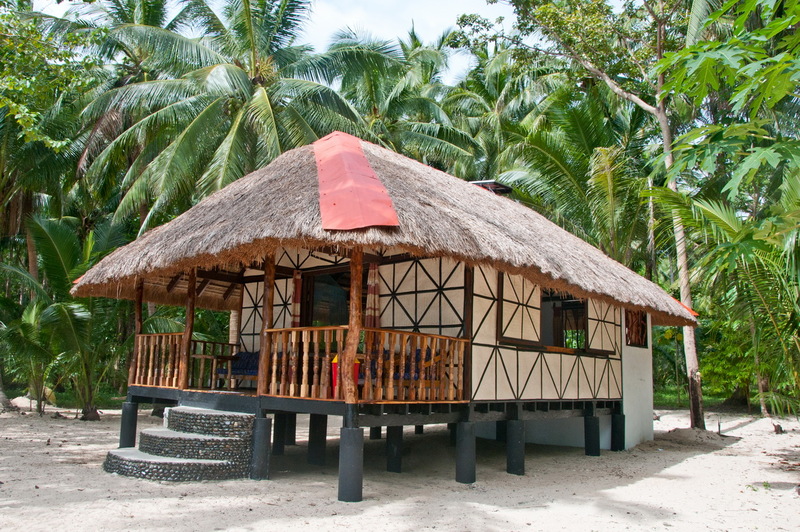 If you are on your honeymoon or just like to have a bit more space in you bungalow while staying on Pandan Island check out our new Superior houses. 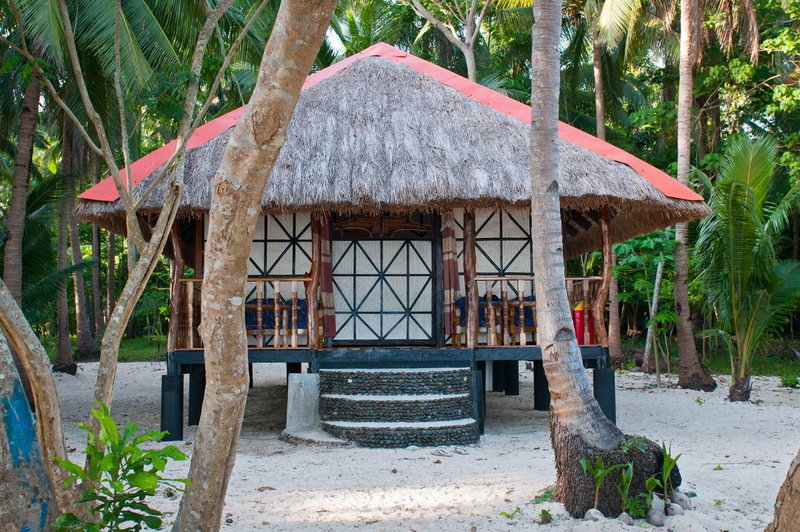 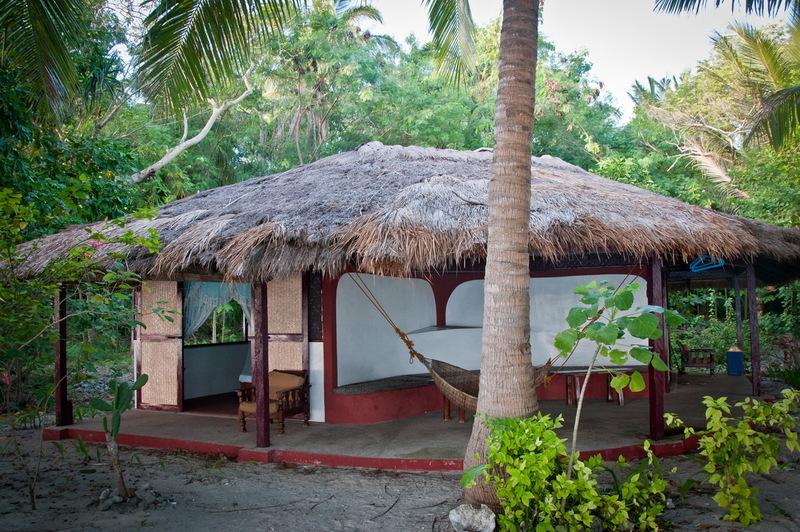 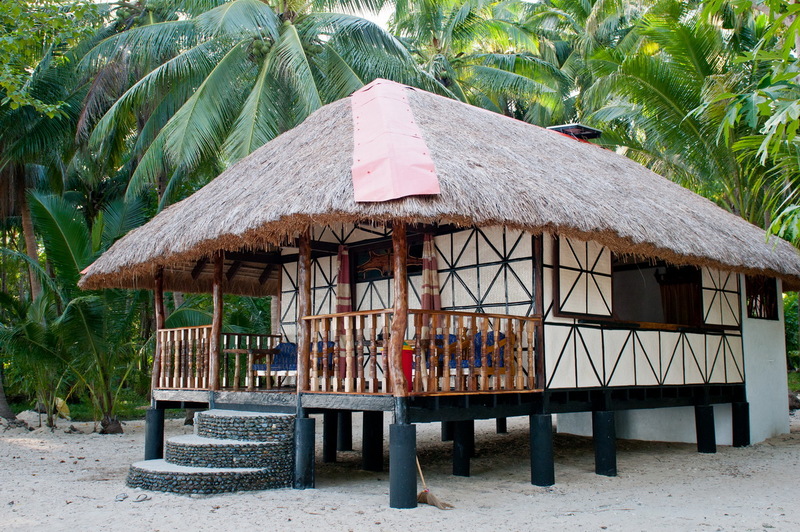 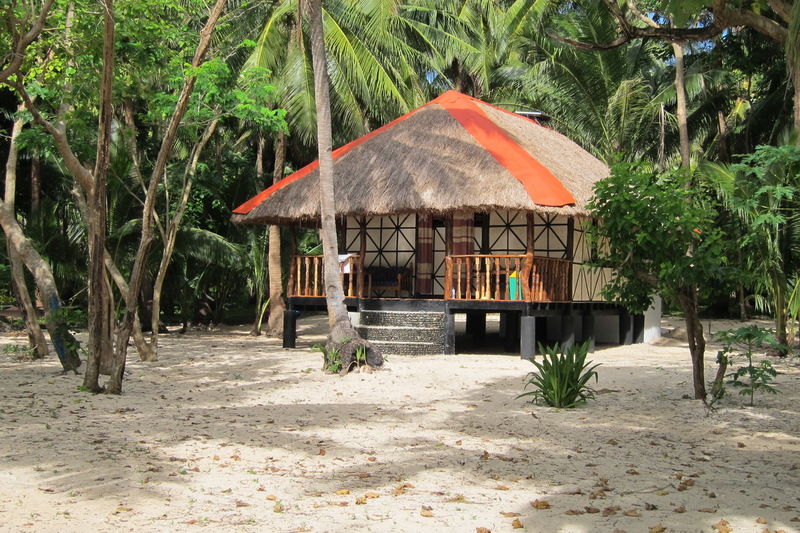 The bungalows have an extra large veranda with a double daybed for your well earned siesta as well as a double and a single bed inside. 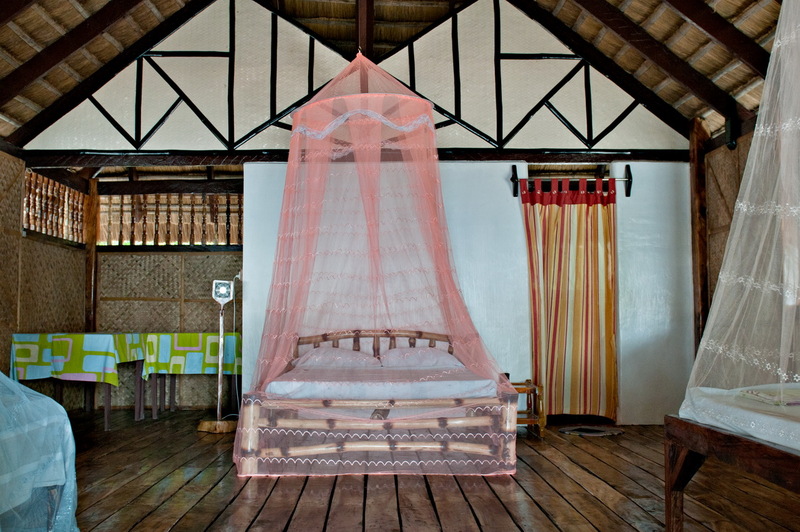 The design on stilts makes the bungalow even more airy in hot days. 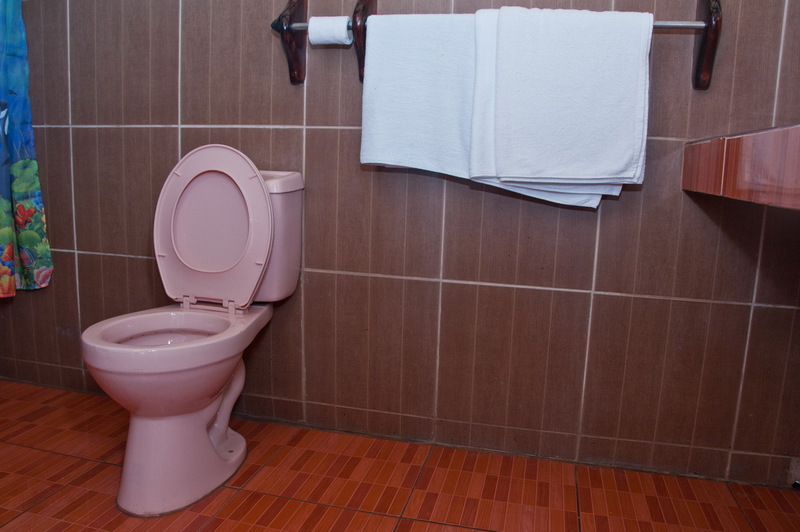 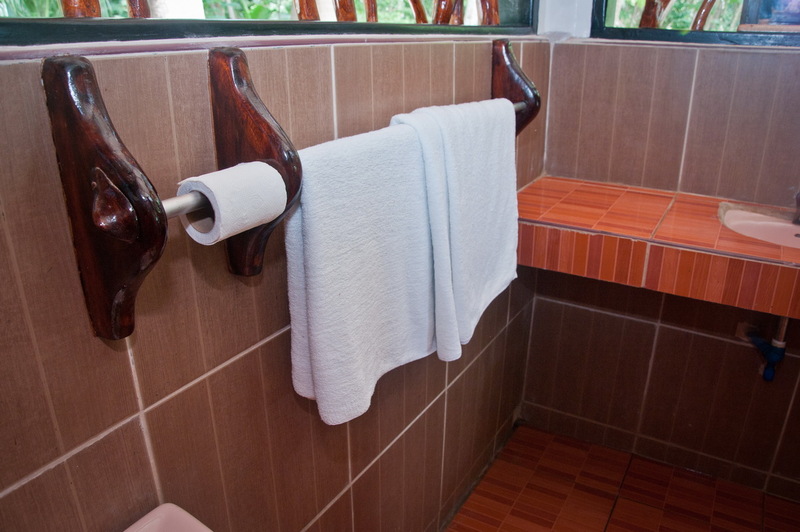 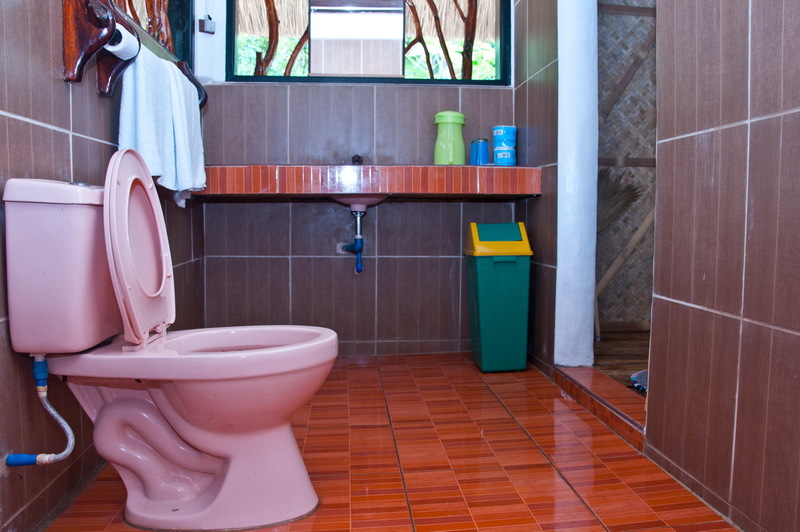 Located on both ends of the resort you can enjoy maximum privacy.